Prospect Estates has completed the acquisition of KP Nuts' former home in Eastwood, Rotherham for an undisclosed sum. 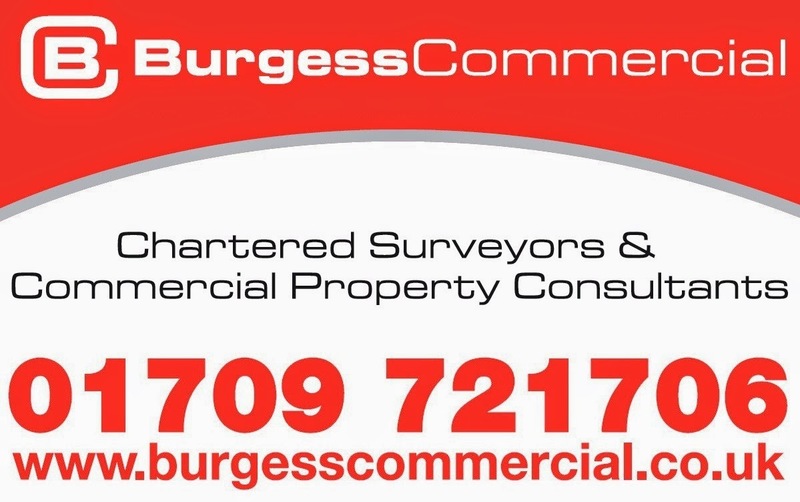 Specialising in the acquisition and management of large industrial premises, Prospect Estates is a property investment and development company based in West Yorkshire. The 152,000 sq ft unit at Chesterton Road became available due to KP Snacks moving production across Rotherham to Hellaby. The former food production manufacturing / warehouse building also includes 21,000 sq ft of office space and sits on 4.75 acres. Prospect Estates, which has previously developed its buildings into smaller affordable self-contained units to sustain the growth of local businesses in each specific area, has already put the Eastwood unit back on the market. It said: "The site would suit a variety of uses including manufacturing, storage or waste management and is available as a whole or in part, either for sale or to let." 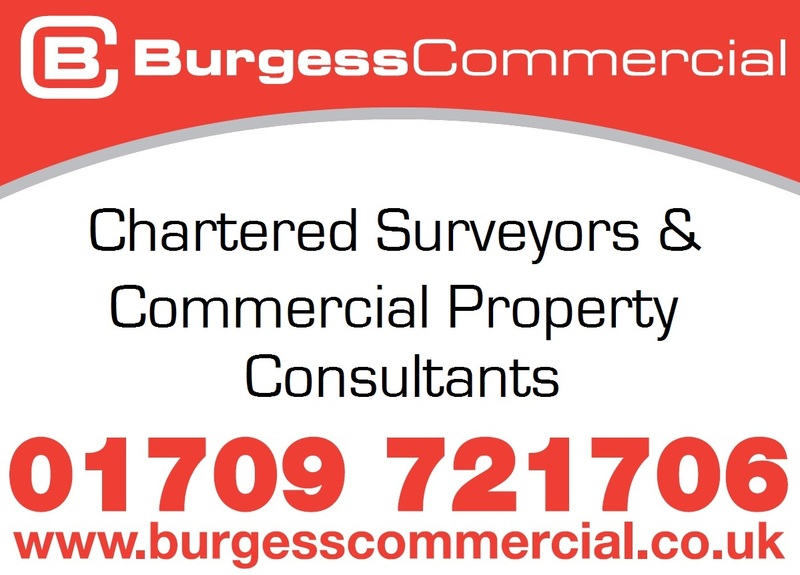 The site was jointly marketed as a manufacturing / warehouse and as a redevelopment opportunity by Knight Frank and TFC on instruction by KP Snacks. KP began life in 1853 selling sugar, confectionery, jams and pickles. 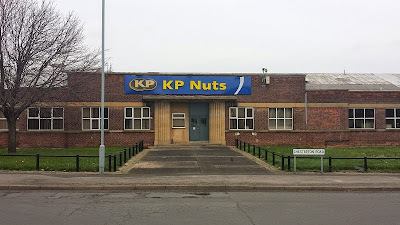 Production of KP Nuts began in Rotherham in the 1940's. The Eastwood factory produced around 140 million packs of nuts each year. In 1968 the firm became part of United Biscuits before it was sold to German-headquarted multinational group, Intersnack, in 2012. In December, the combined group, the biggest nut processor in the UK, announced that it had put forward firm proposals to make the investment in a new facility in Rotherham, which it is proposed will produce all of KP's nuts volume in the future. 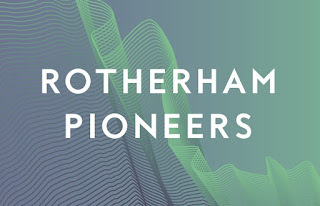 The company anticipated that, as well as maintaining the current 150-strong Rotherham team, this investment could also add an additional 80 roles over the next four years, driven by delivery of its growth plans. Supported by financial incentives from Rotherham Council and £1.5m from the Regional Growth Fund (RGF) via the Sheffield City Region Local Enterprise Partnership, KP's new £16m facility is at the 141,000 sq ft Hellaby 140.